It is known that Bow East residents are highly appreciative of beauty and character. 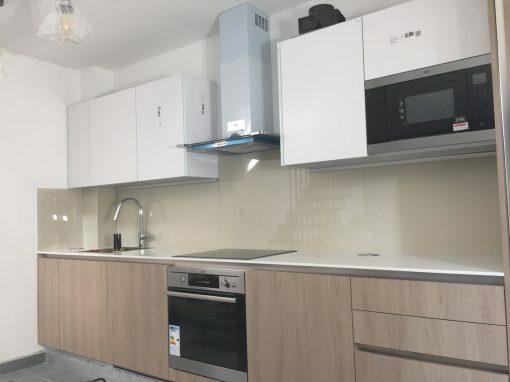 One trend in recent times that can add a splash of character and beauty to your Bow East home is the use of a beauty enhancing glass kitchen splashback. 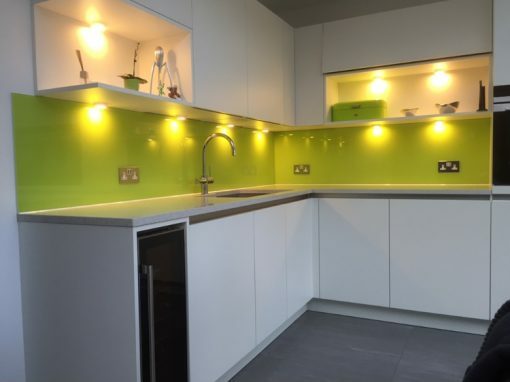 Creativity in the glass kitchen splashbacks market is on the rise. 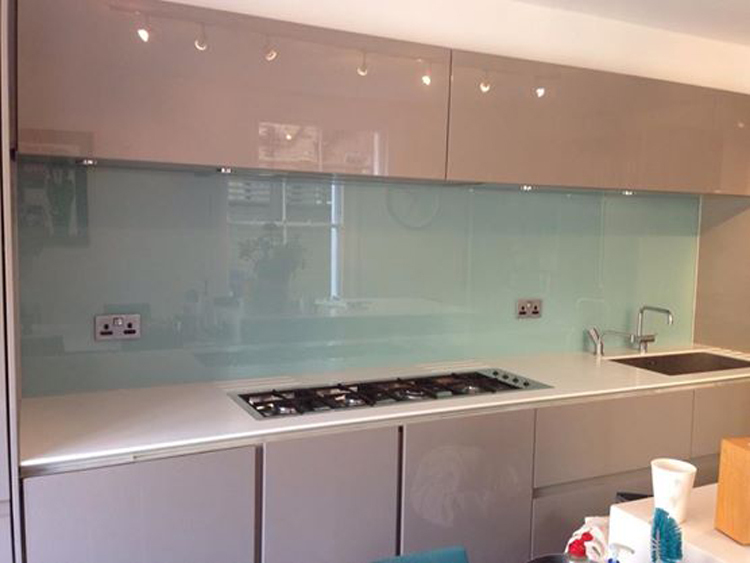 So today, we find out that there is a wide variety of ways in which glass kitchen splashbacks can be customized. 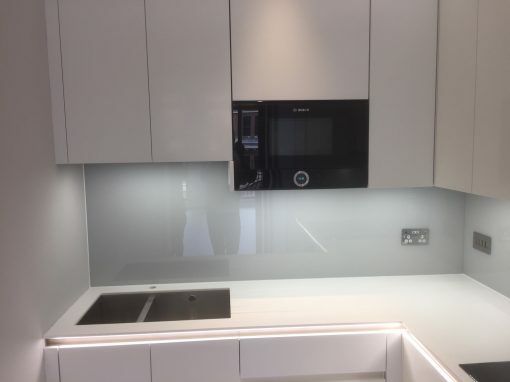 Let us discuss briefly, a few tips and suggestions when it comes to design or customization of glass splashbacks. Culinary phrases and words or a motto leaning towards food. All these and more can be provided for you at Southern Toughening Glazers Ltd. 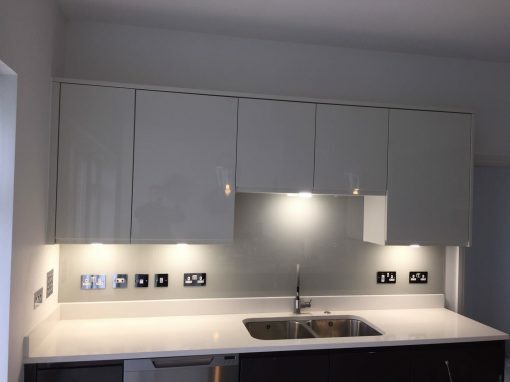 Contact us and we will gladly help you give your kitchen a revamp.